Are you in the market for a nearly-new used pickup truck that offers tremendous engine performance at an affordable price? If so, there are several excellent options for customers in Listowel, ON to explore at Stop 23 Auto. Whether you’re looking for great towing or the latest technology, the pre-owned pickup truck inventory at Stop 23 Auto has the perfect pickup truck option for you! Let’s take a look at some of the excellent pre-owned pickup truck inventory available at Stop 23 Auto! One of the best all-around pickup truck options available at Stop 23 Auto is the Chevrolet Silverado 1500. Stop 23 currently has 4 Chevrolet Silverado 1500 models that range between the 2015 and 2017 model years. Additionally, these pickup truck models range in price between $26,995 and $49,995 and between 36,000 and 94,000 kilometers driven. Customers can also explore the 4 GMC Sierra 1500 models on the lot, which are mechanically identical to the Silverado 1500. Another excellent pickup truck option for customers to explore at Stop 23 Auto is the Ford F-150. We currently have 4 F-150 models available in our inventory that range between $53,995 and $77,995. The higher price for these pickup truck models is a result of these models falling in the 2017 and 2018 model year and having no more than 27,000 kilometers on them. 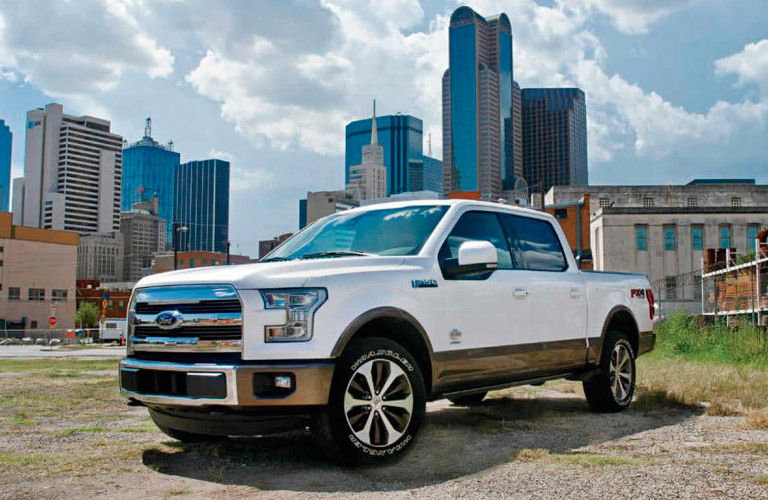 If you are interested in a higher-end pickup truck option, check out the Stop 23 Auto Ford F-150 inventory today! The final pickup truck option that we will highlight in the Stop 23 Auto inventory is the RAM 1500. The RAM 1500 inventory is the largest of the options we have highlighted, offering 18 models for customers to explore. 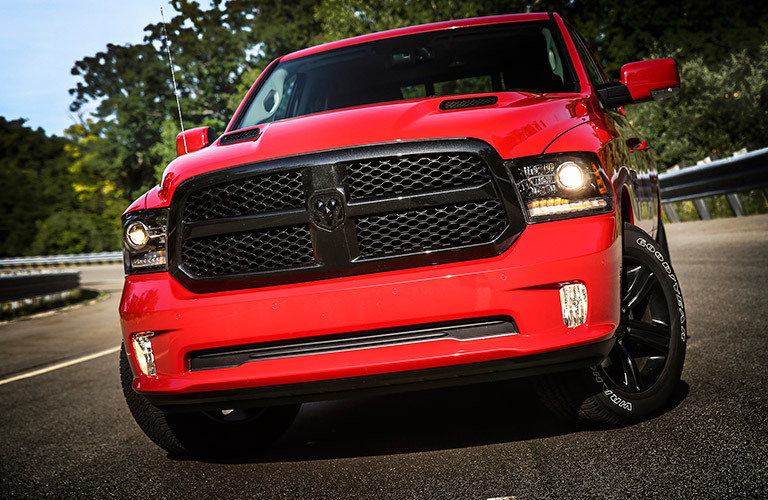 The prices of the RAM 1500 inventory ranges from $25,995 to $46,995. The model years available on the RAM 1500 inventory range between 2016 and 2018. Check out the excellent RAM 1500 inventory at Stop 23 Auto today! If you are interested in exploring the tremendous nearly-new used pickup truck inventory at Stop 23 Auto, feel free to stop by the dealership any time. Our team is happy to answer any questions that you may have. Visit our dealership in Listowel, ON today! This entry was posted on Thursday, October 11th, 2018 at 3:26 pm	and is filed under Used Trucks. You can follow any responses to this entry through the RSS 2.0 feed. You can skip to the end and leave a response. Pinging is currently not allowed.